Rent Le Fumoir | Corporate Events | Wedding Locations, Event Spaces and Party Venues. Cozy, warm and friendly space where smoking and drinking is on the menu! Biggest and best selection of quality cigars, tobacco products, and accessories for the aficionado. 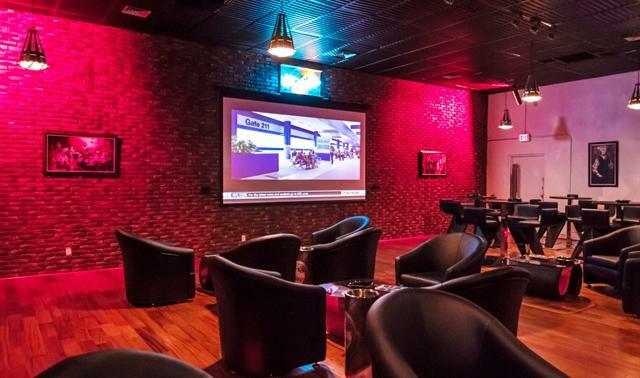 Le Fumoir was designed for the sophisticated enjoyment of premium cigars, and provides comfort and tranquility with luxurious, plush leather sofas, hardwood floors and refined design, wi-fi and flat-screen TVs.